Stadia is essentially an evolution of Google’s Project Stream that was announced last year. The new service will allow you to play your favourite games on all types of screens from TVs, laptops and desktops to tablets and smartphones. So you’ll be able to play via your Chrome browser, Chromecast and Pixel devices. 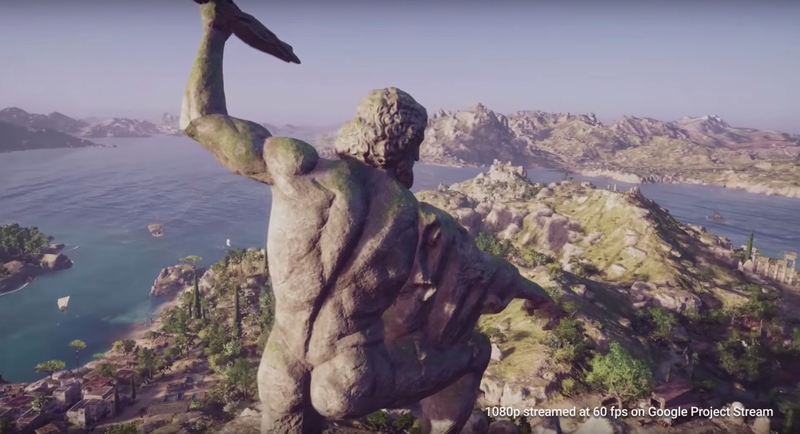 You’ll be able to play games at up to 4K resolution at 60 fps with HDR. 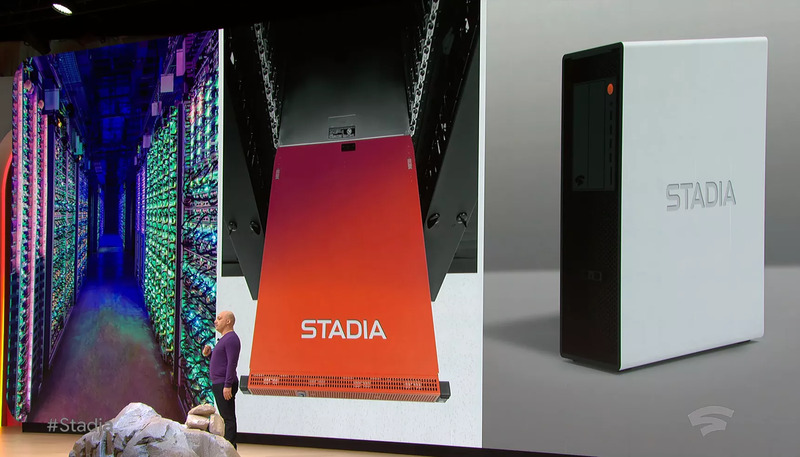 Data centers for Stadia will be filled with servers that use a custom AMD x86 chip clocked at 2.7GHz with 16GB of RAM and a GPU that can provide 10.7 teraflops of performance. To put that in comparison, the Xbox One X has 6 teraflops and the PS4 Pro has 4.2. 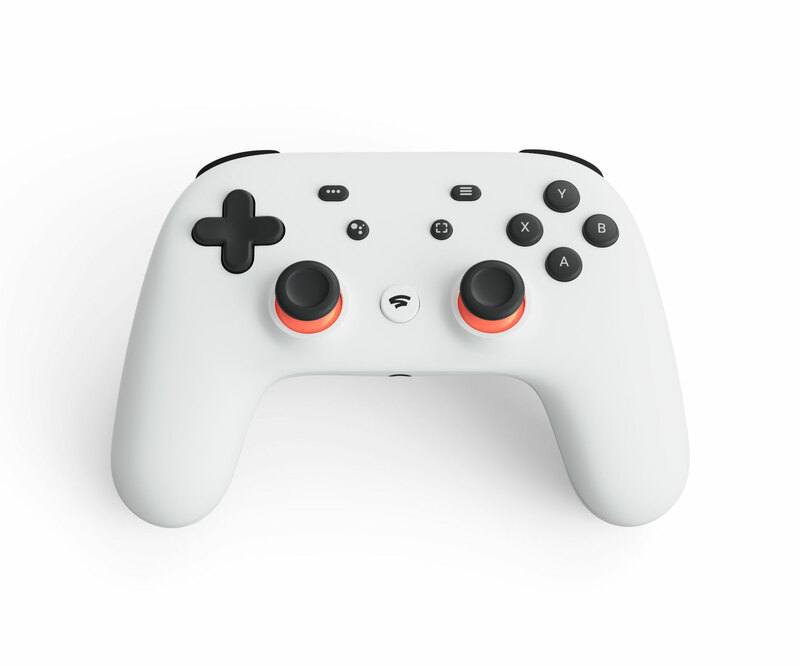 Google will also be offering the Stadia controller which has built-in Wi-Fi to be able to connect to Stadia data centers. The controller also has a Google Assistant button, built-in microphones and buttons for quick sharing photos and videos of your gaming sessions. One of the first games to launch on Stadia will be Bethesda’s Doom Eternal which will support 4K HDR resolution and 60 fps. No release date has been announced for Doom Eternal, but the game will also be coming to Xbox One, PS4, Nintendo Switch and PC. The company will be enabling full cross-platform play with Stadia including cross-platform multiplayer, game saves and progression. Google also announced that launch of Stadia Games and Entertainment, which will be a first-party studio that will be led by industry icon, Jade Raymond, who recently joined the company as a VP. Stadia is set to launch later this year in Canada, US, UK and most of Europe. No pricing has been announced for Stadia.